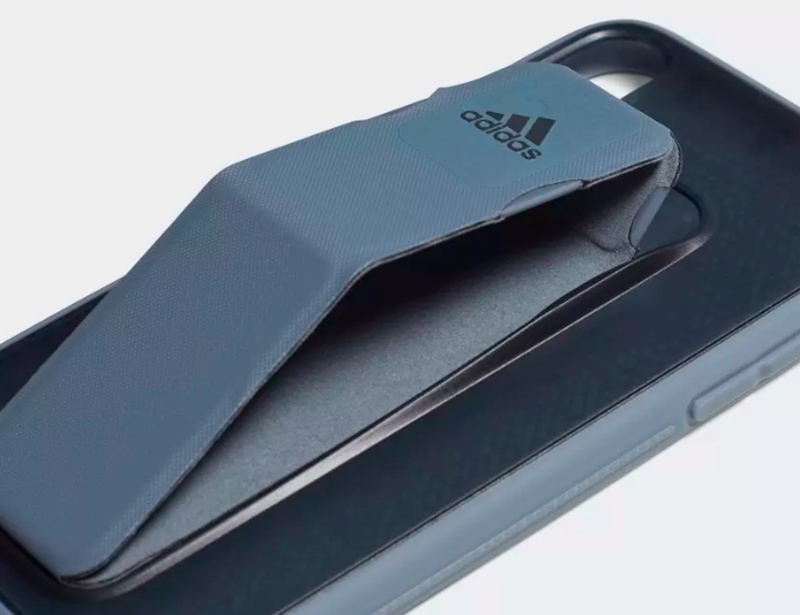 Easily hold onto your phone during your workouts with the Adidas Training iPhone Grip Case, which comes with a grip that safeguards your phone from accidental drops. 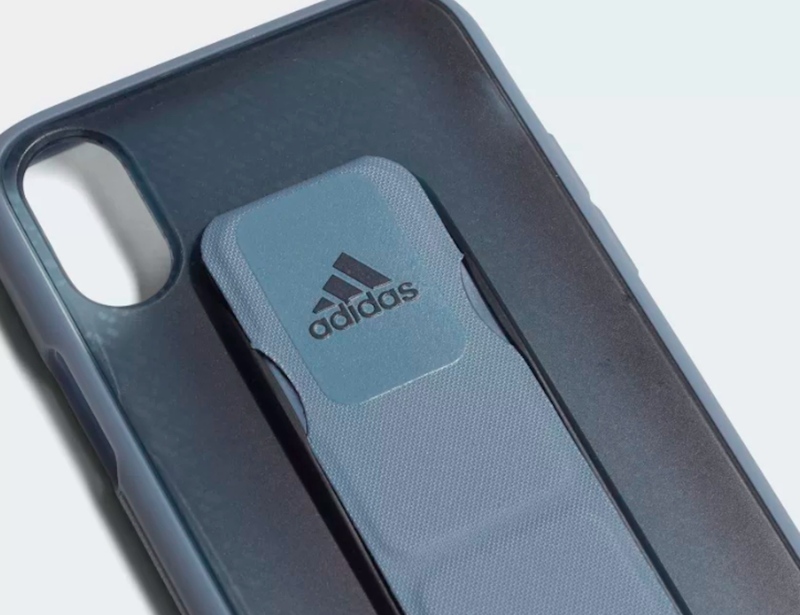 Easily hold onto your phone during your workouts with the Adidas Training iPhone Grip Case. 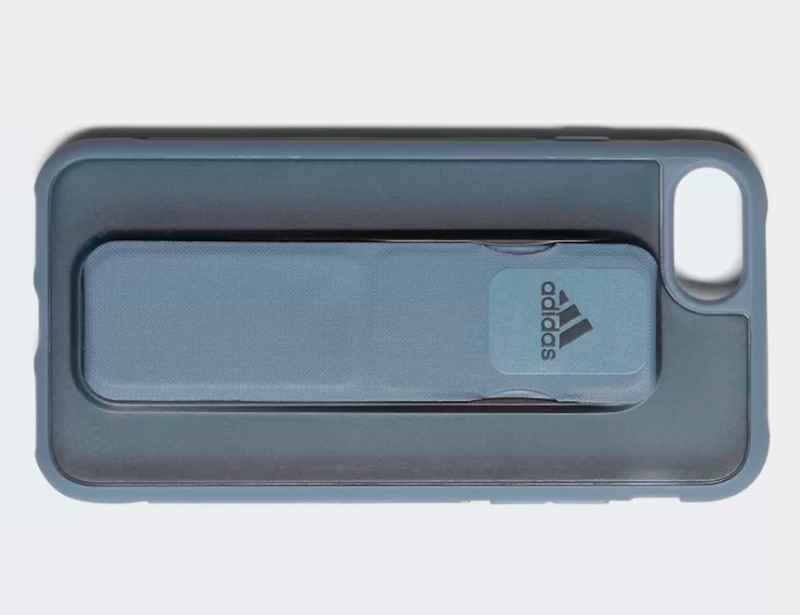 Compatible with iPhone 6, 6s, 7, 8 and X, the Grip Case comes with a grip that safeguards your phone from accidental drops. 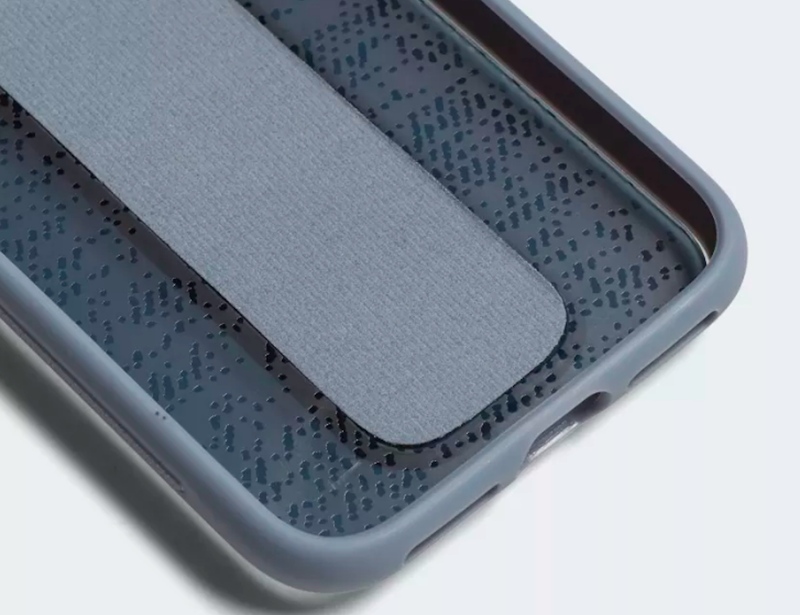 Featuring an anti-slip pad, the case stays in your hand while you move. 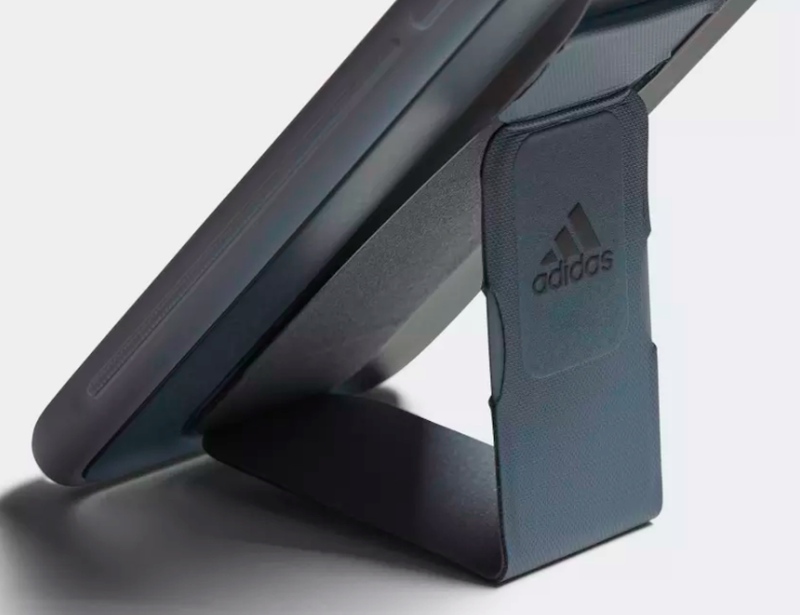 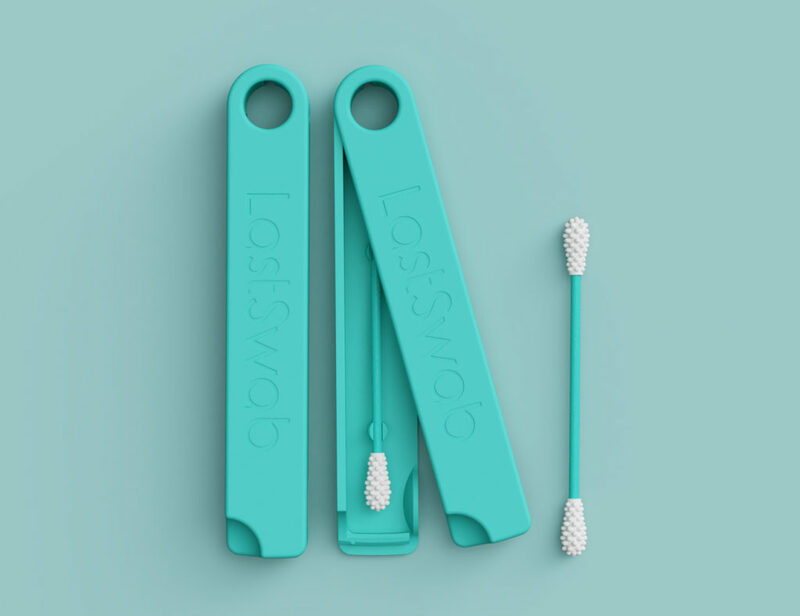 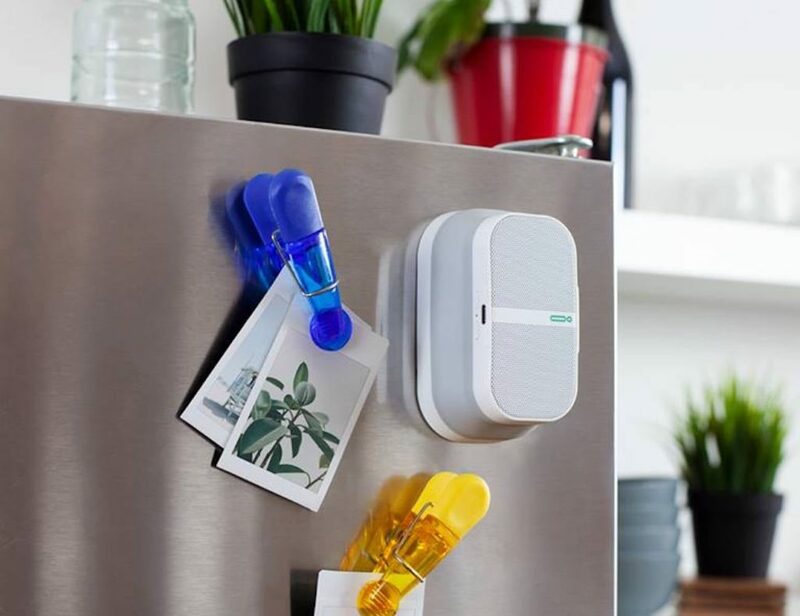 In addition, it provides a magnetic stand function, so you do not have to hold onto your phone while you watch videos. 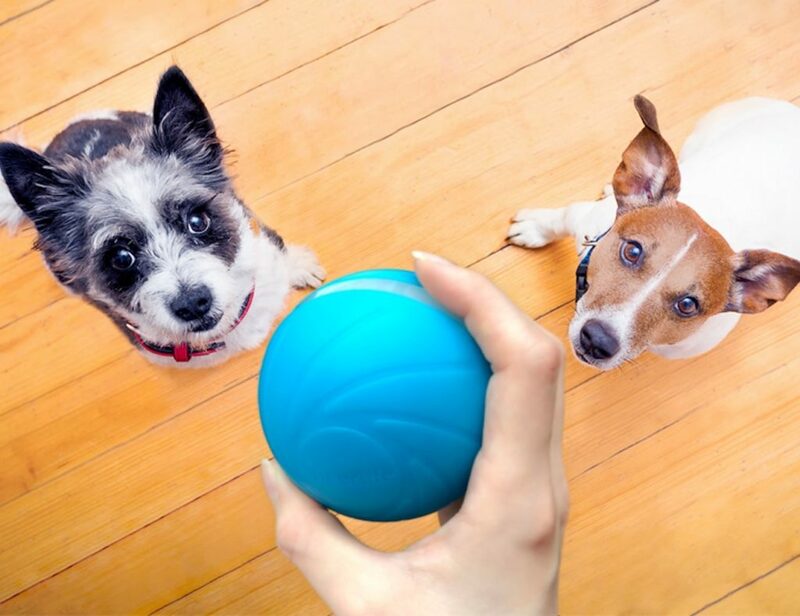 It’s the ultimate gym companion. 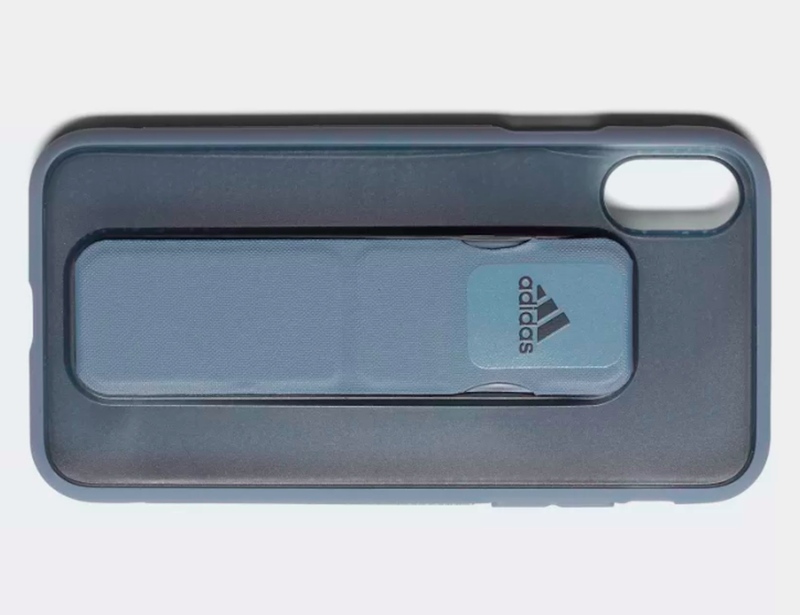 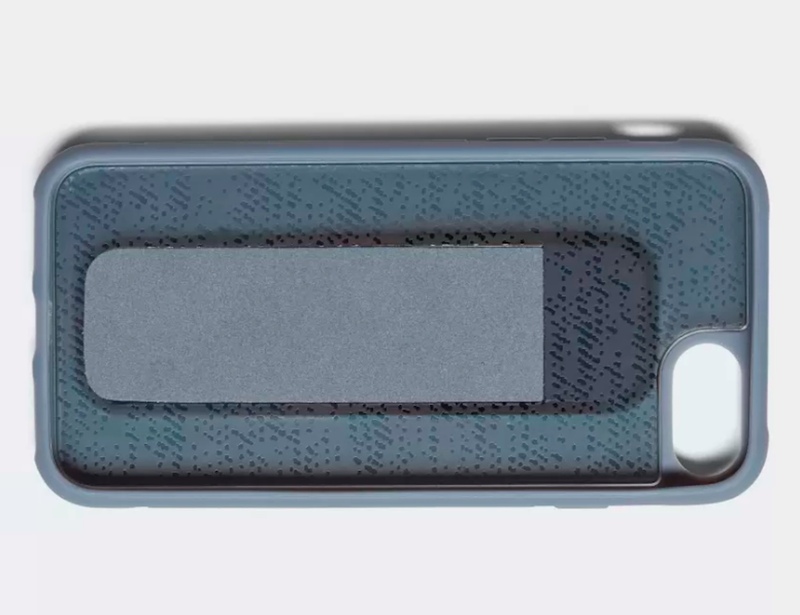 The Grip Case also has a TPU bumper and tough back shield for extra protection. 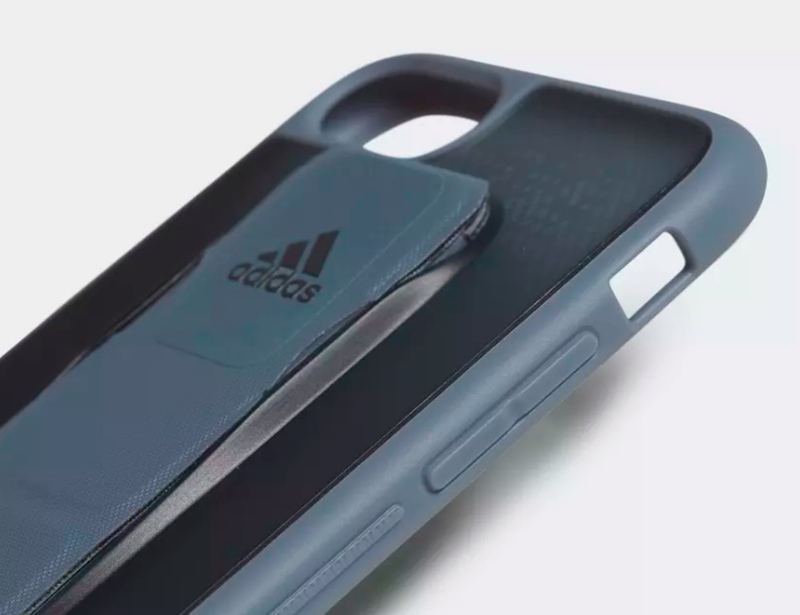 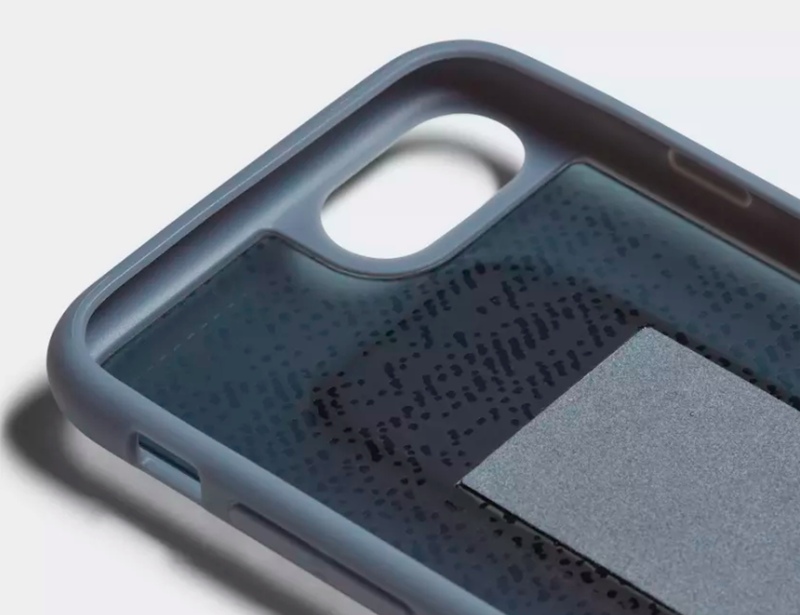 Likewise, the flexible edges make it easy to attach the case to your iPhone X. 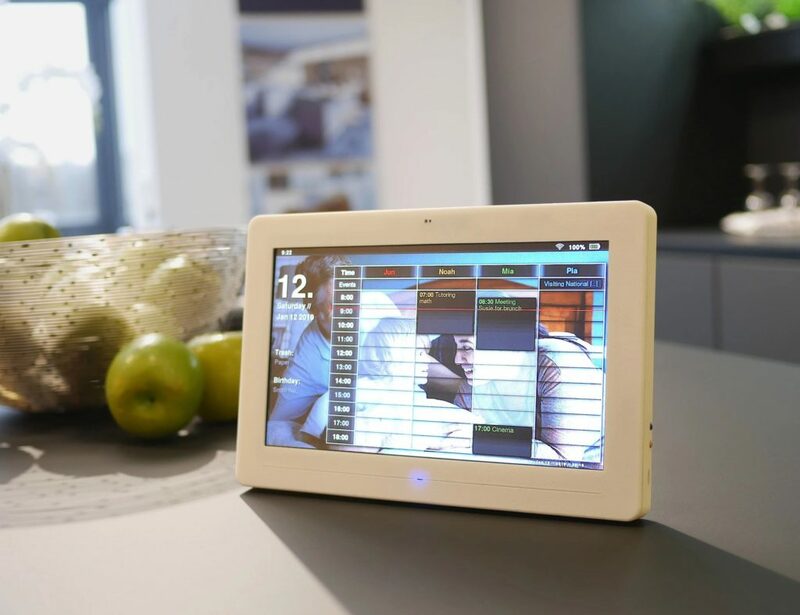 Plus, you can still access all of the functions. 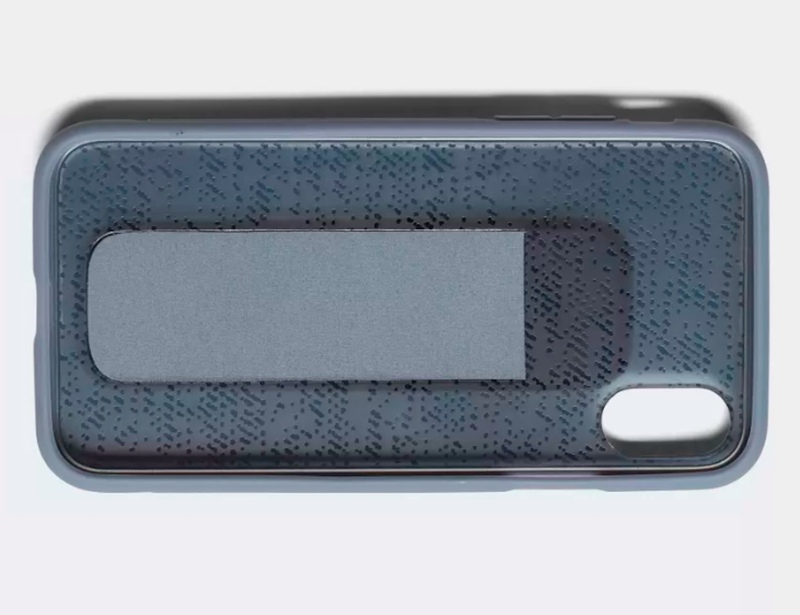 The Grip Case iPhone X comes in a steel/aero green color.